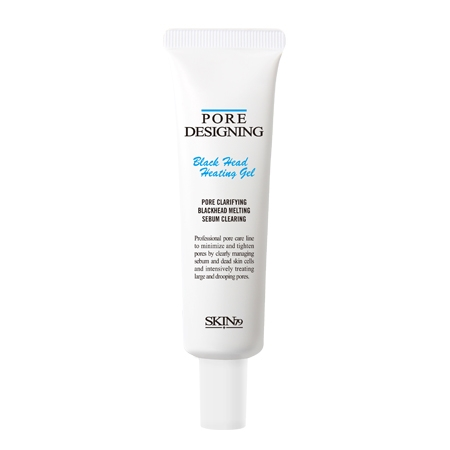 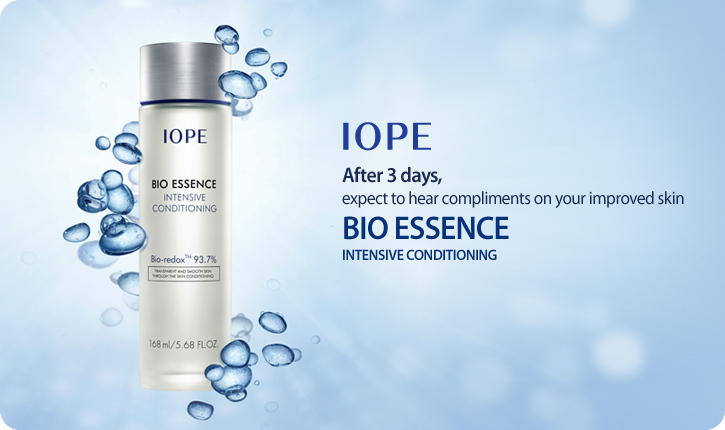 Have you tried them already ? 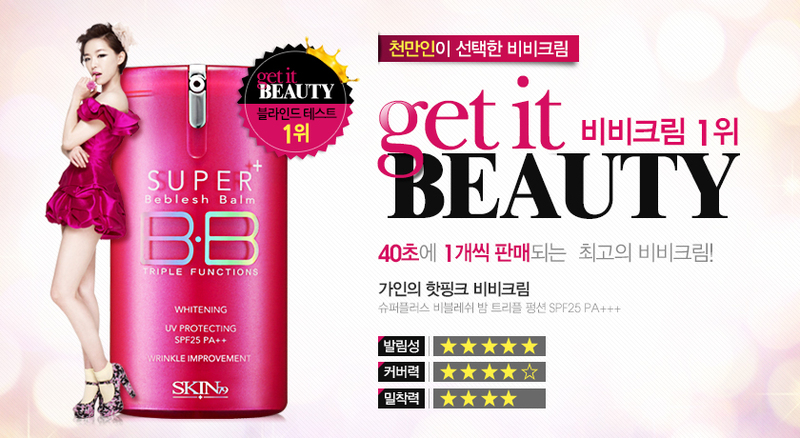 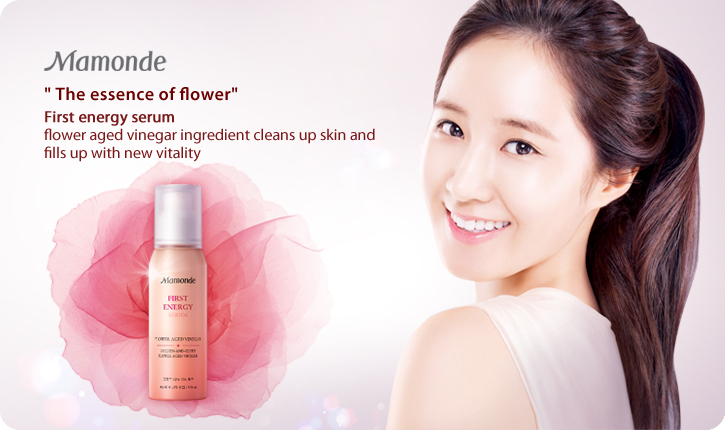 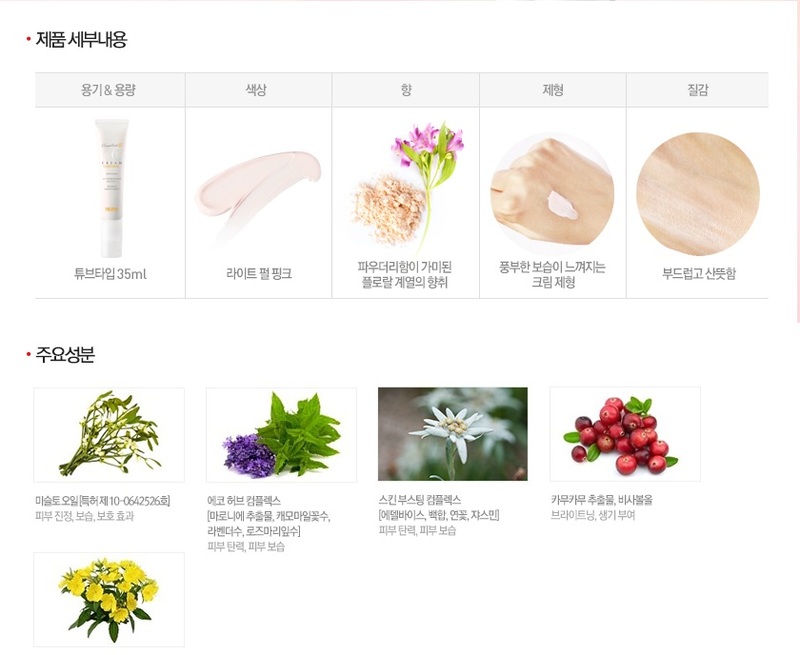 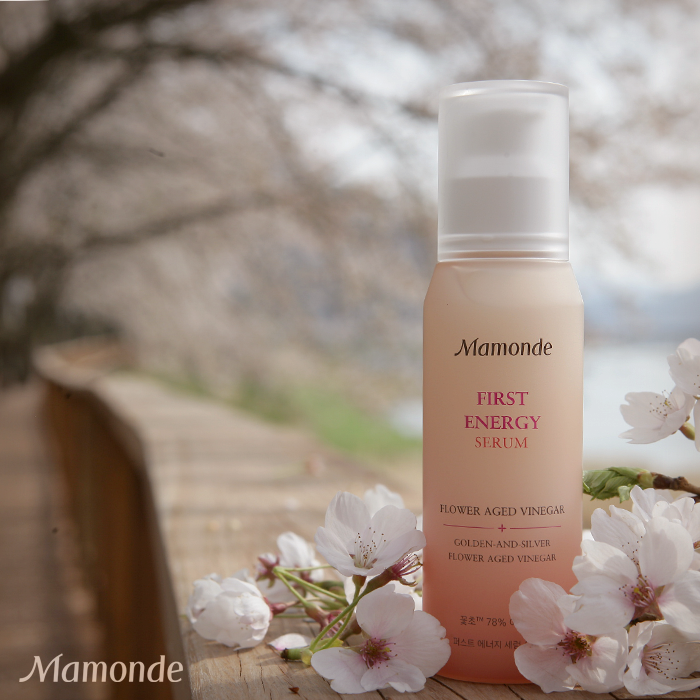 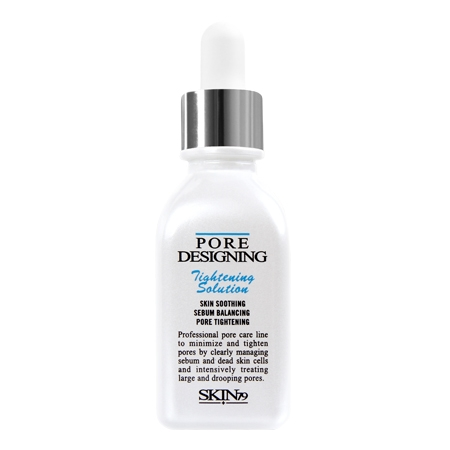 Has anyone tried the Mamonde First energy serum ? 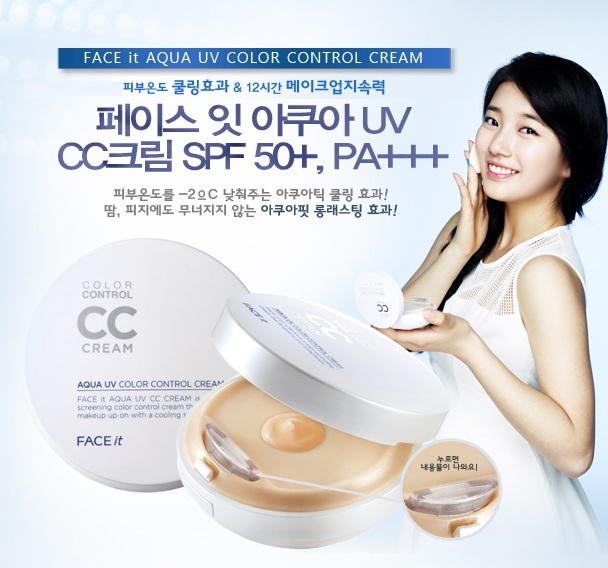 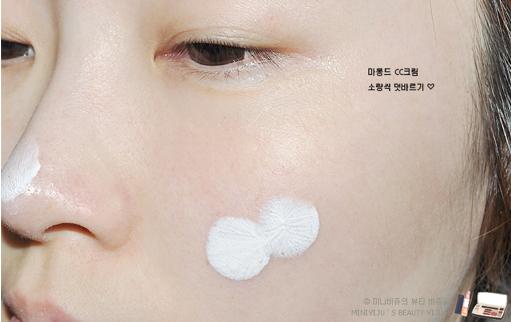 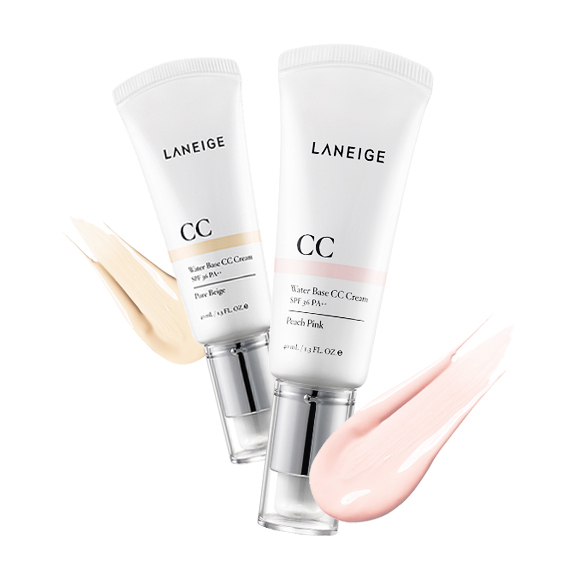 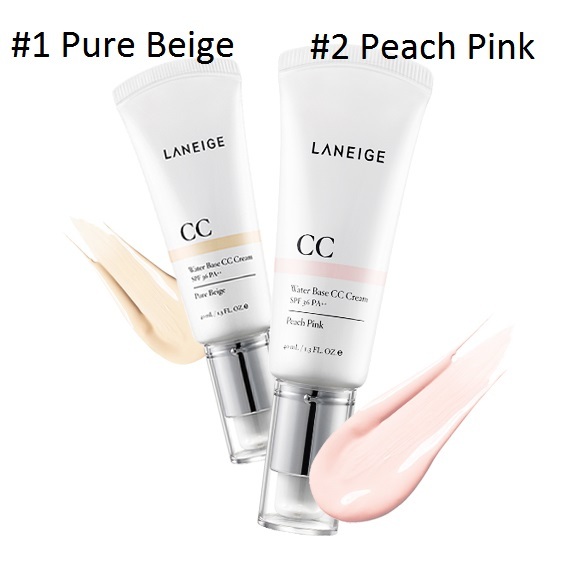 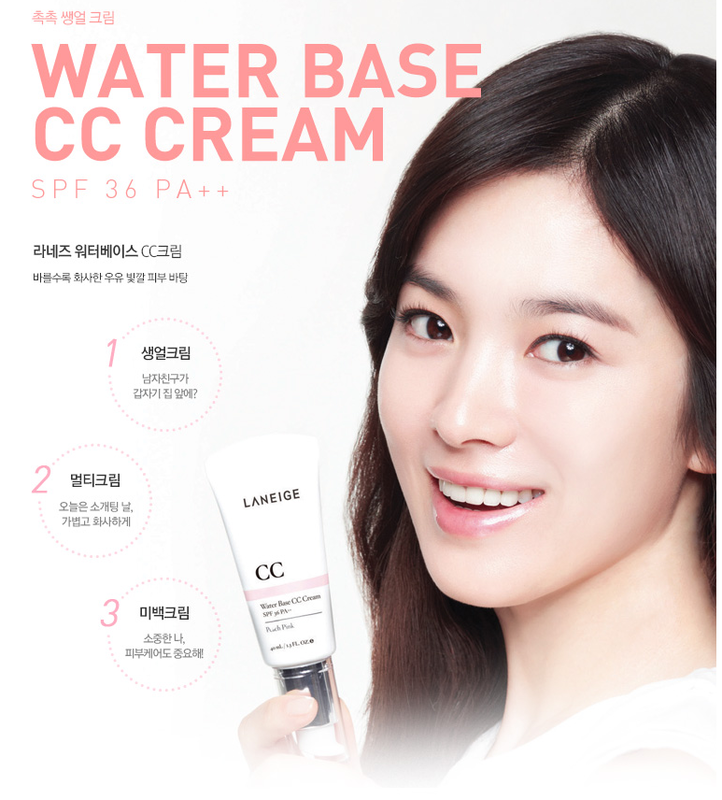 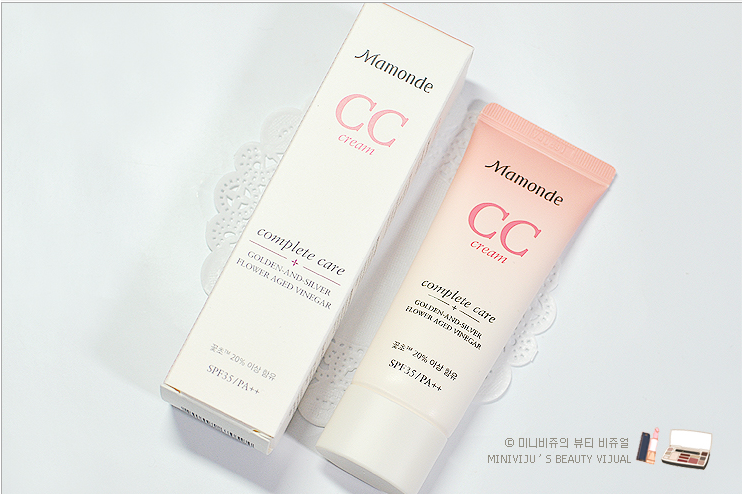 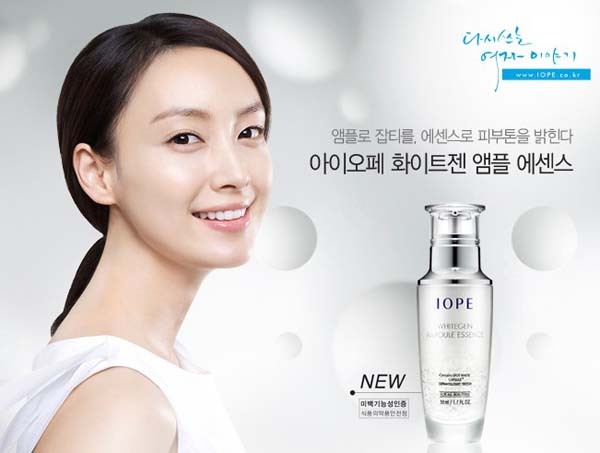 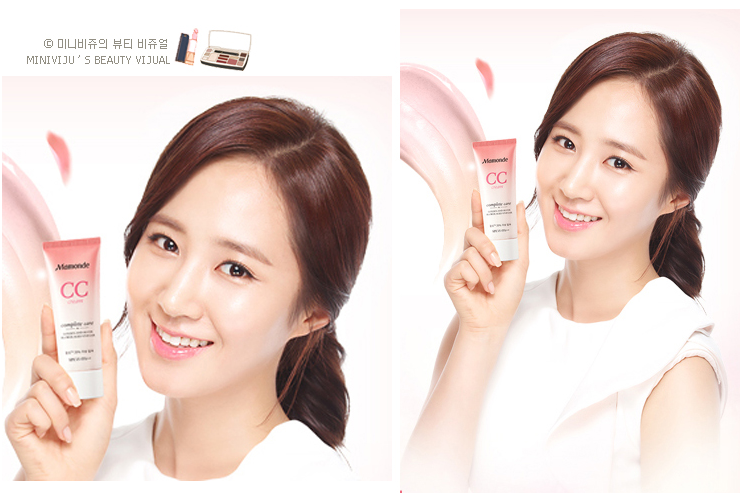 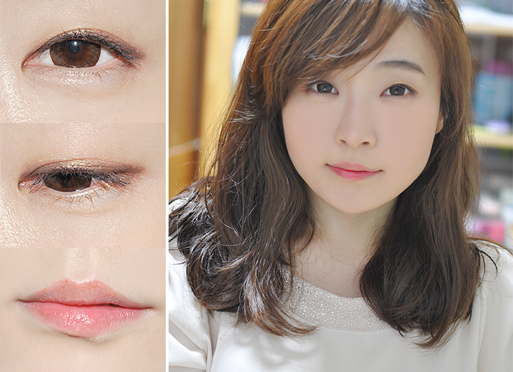 Discover the new CC Cream from Mamonde !